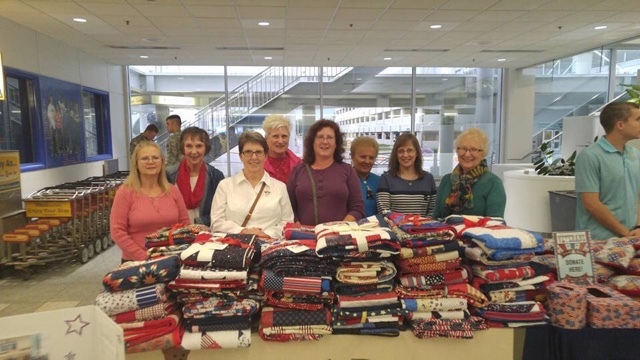 Handing out quilts to our Vets! 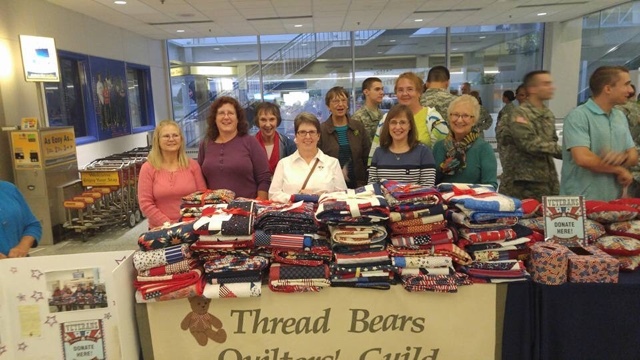 Our friends at the Thread Bears Quilt Guild in Sherrill, NY are getting ready to hand out their latest donation of quilts to our Vets. Great job girls! Something for everyone, everywhere.....all the time! 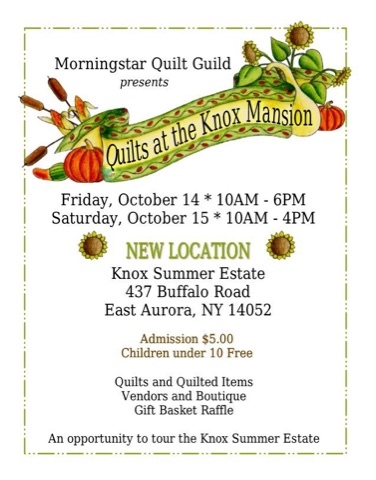 Mark these on your calendar now and support our member guilds! 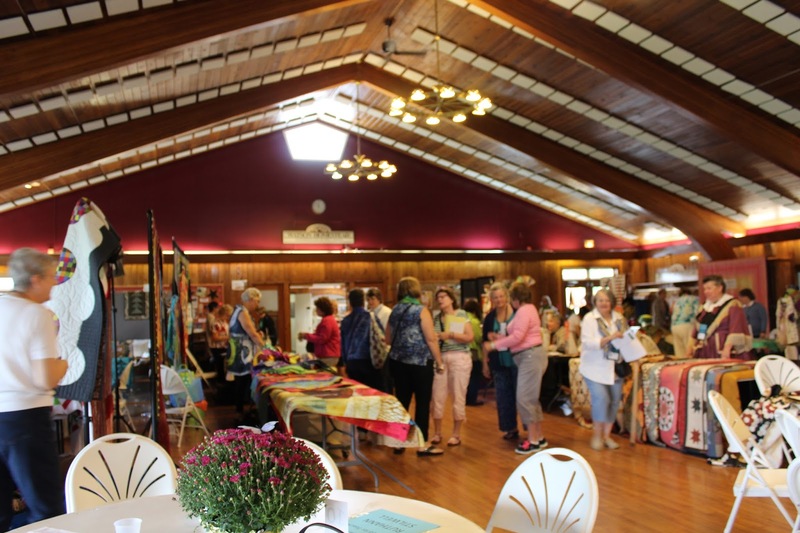 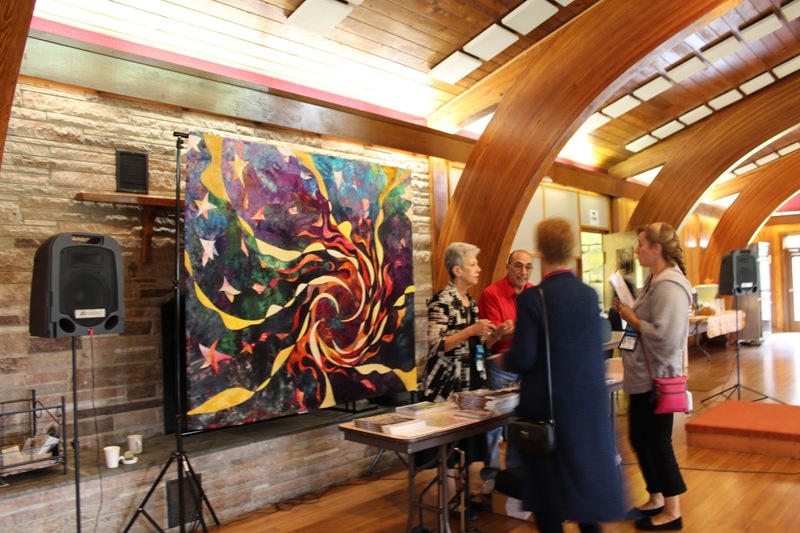 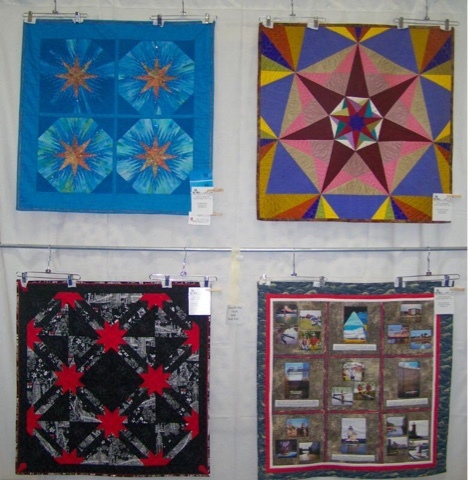 The 24 entries in this year's challenge were exciting, varied and exhibited a grand array of quilting techniques with flair and expertise. 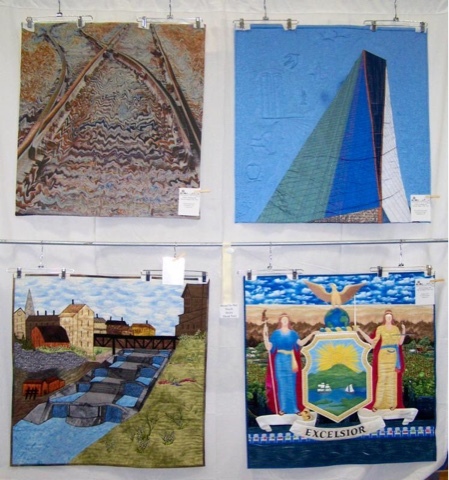 Juror Eugenia Barnes exclaimed over each and every one while seeking to identify the twelve that will travel to various quilt shows over the 2016 show season. 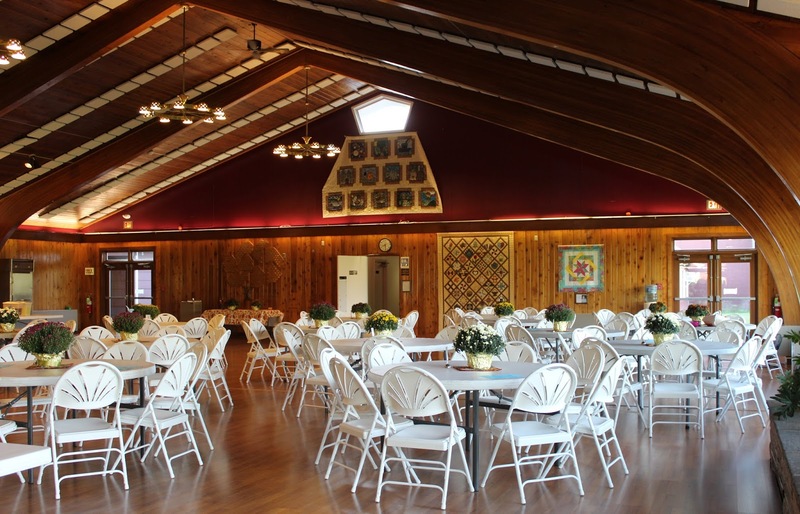 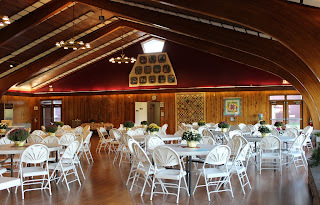 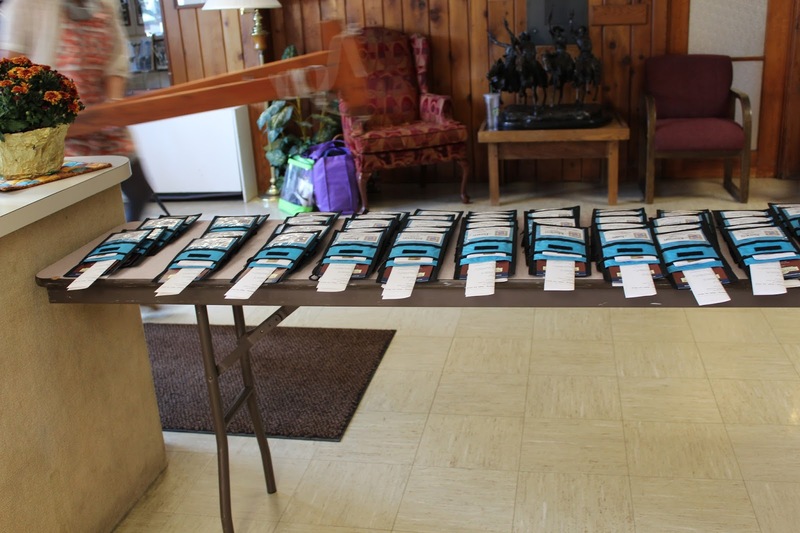 Tomorrow is the quarterly meeting of the QCNYS to be held at St, Januarius church in Naples, NY. 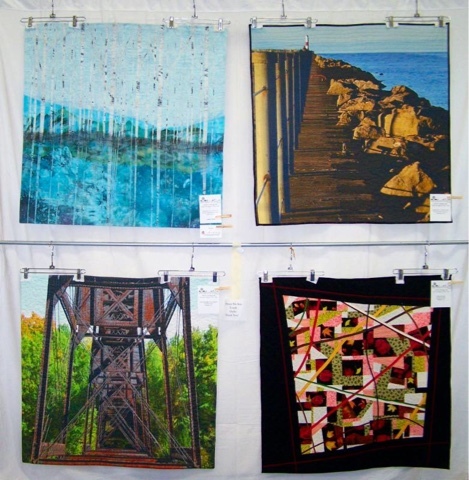 Caren Betlinski is the featured speaker and she does awesome thread painting work. 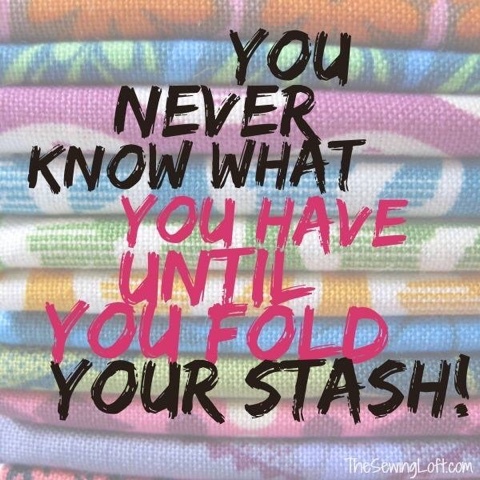 Meanwhile......ponder this for some much needed humor these days.....I'm sure we can all relate! 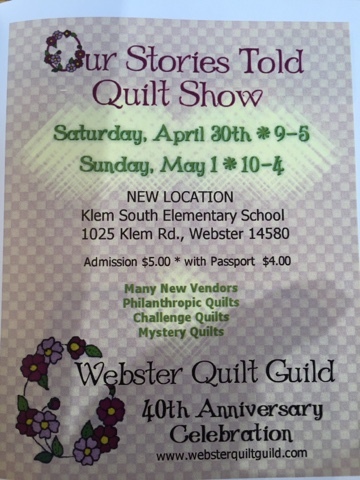 Next show up this weekend! 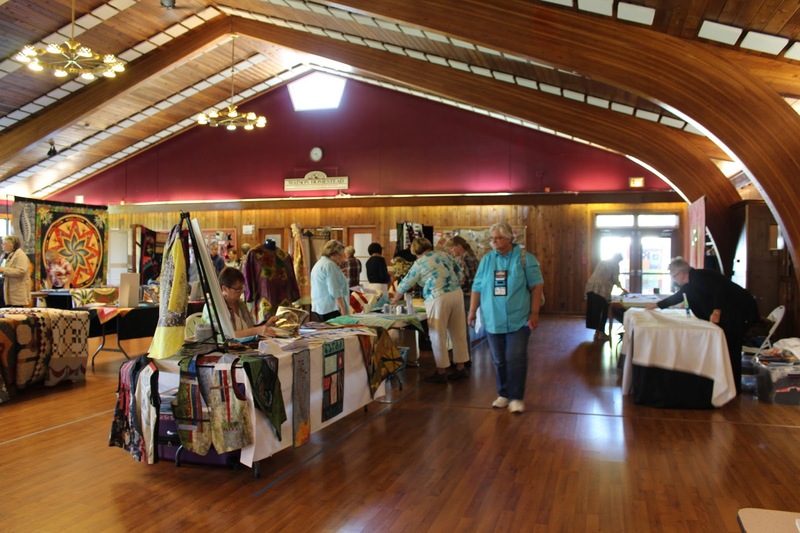 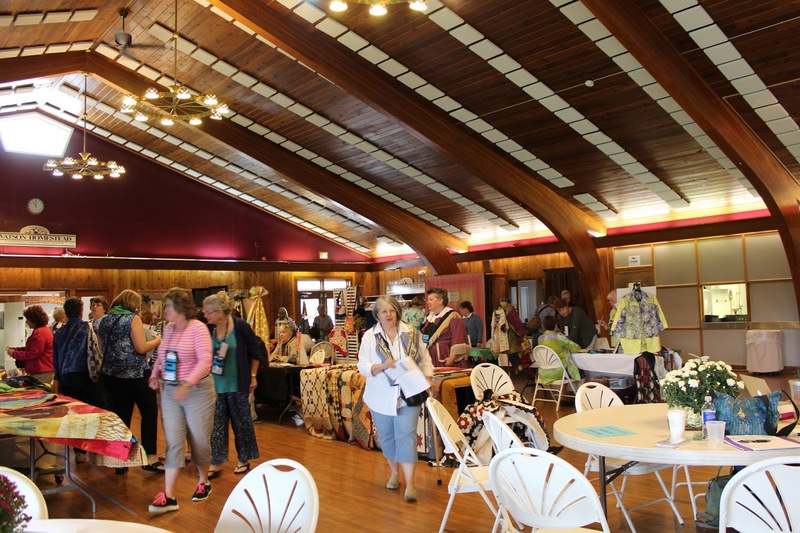 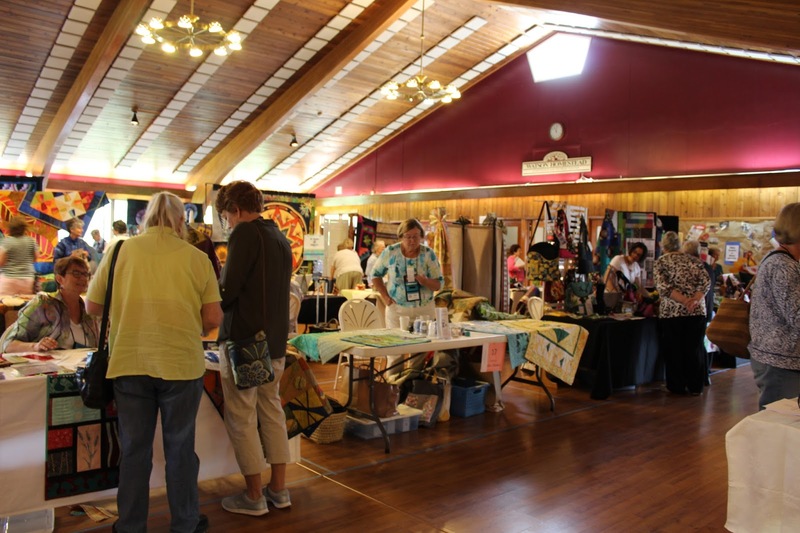 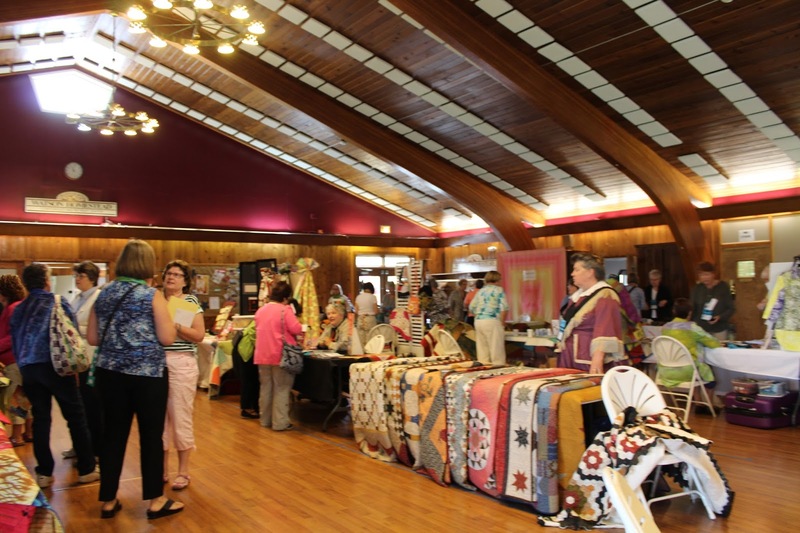 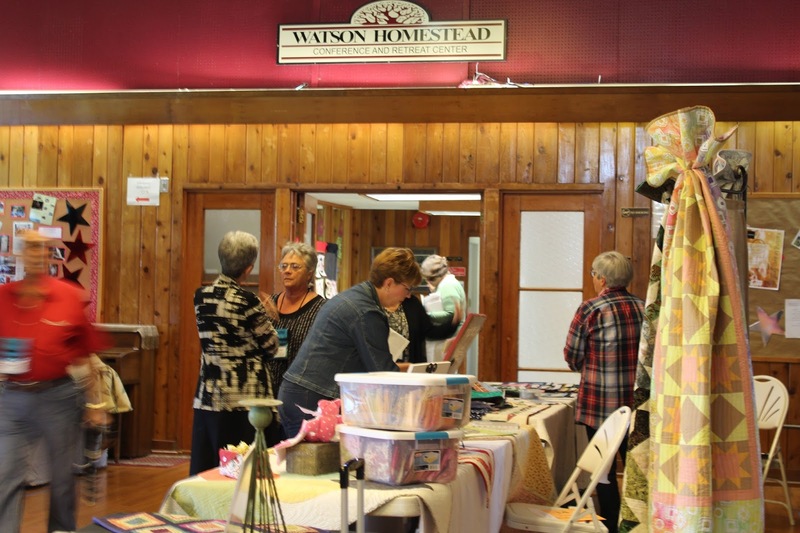 Be sure to visit our quilting friends at the Lake to Lake quilt show, This is always a fun and interesting show to view. 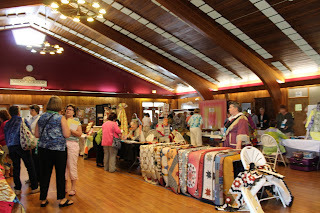 It's busy quilt show time! 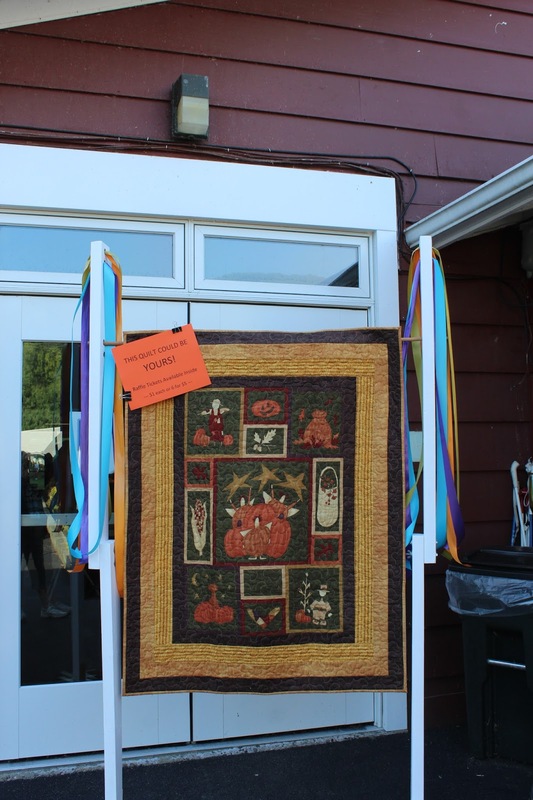 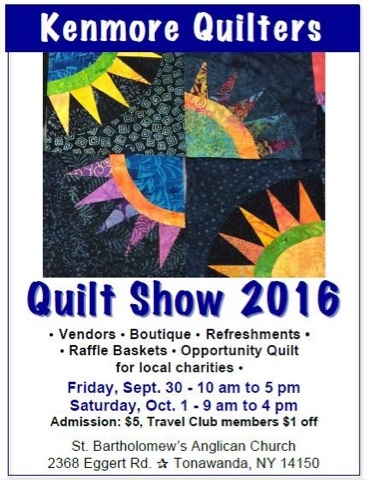 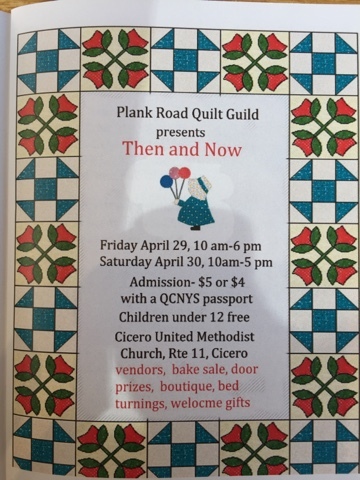 Next weekend we have the opportunity to view two different quilt shows! 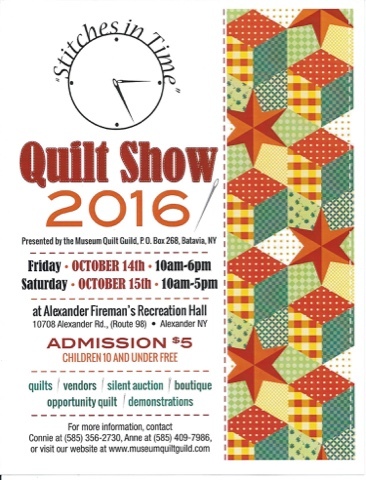 Both guilds are Consortium members and both guilds host fabulous shows, Take in both if possible! 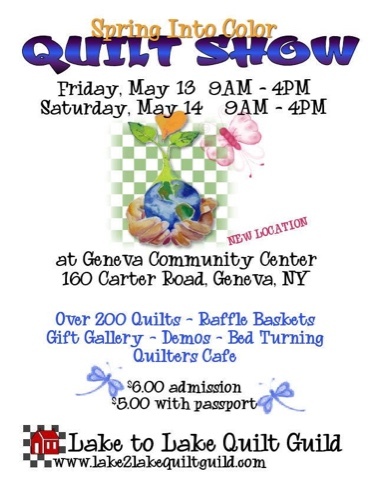 Make it a "Quilt Show Weekend"